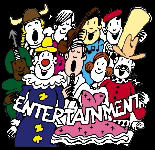 We offer several entertainment choices. Click here for karaoke bar info on your Mobile Phone / PDA. The karaoke show where YOU get to be the star. Now with over 82,000 songs! Click here for locations to sing tonight. Providing entertainment for the home, pub, or corporate event. We can supply you with DJs, Karaoke shows, kids games & Trivia nights. click here Our newest addition! 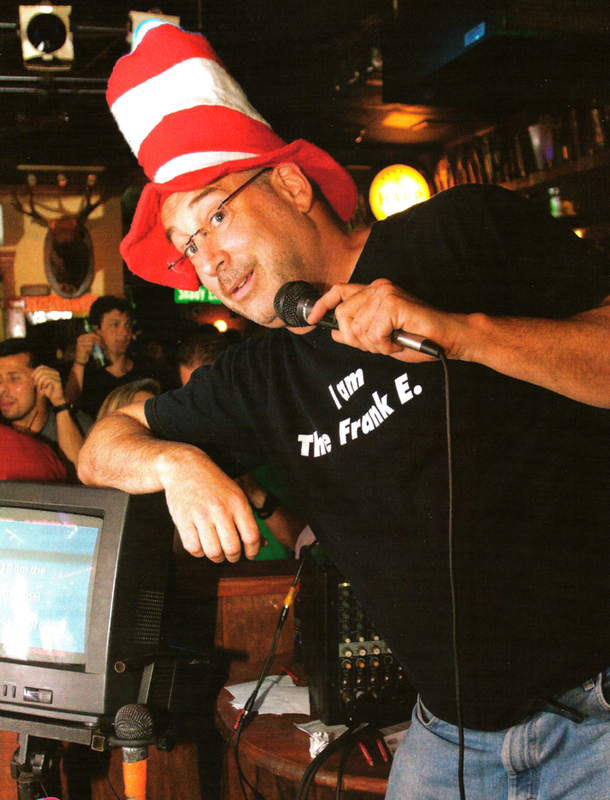 A LIVE trivia game hosted by one of our DJs. General Knowledge Questions. - Lots o' fun. Click here for locations to play.